All too often we find ourselves heads down working to solve complex problems for our clients or in meetings with our peers collaborating around the design and development of new products and services that we are bringing to market. 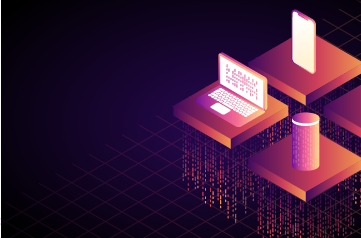 Because of this, sometimes we forget that we are part of a great community of thinkers and doers pioneering emerging technology in and around the Chicagoland area. 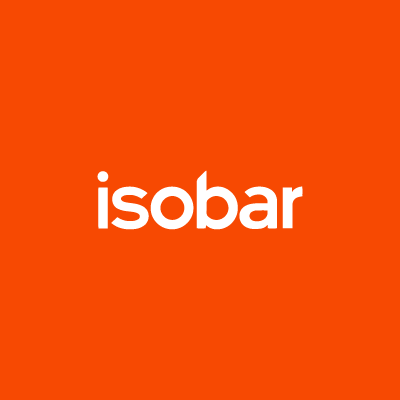 Since 2015, Isobar has been building a robust capability in virtual, augmented and mixed reality design and development, and several of our employees have been getting quite involved in the Chicago VR community, specifically the CHIVR meetup group which is comprised of individual enthusiasts, representatives from various brands, small and large agencies and others. As a way to kick off our involvement,, we offered to host the March event, which took place last week. 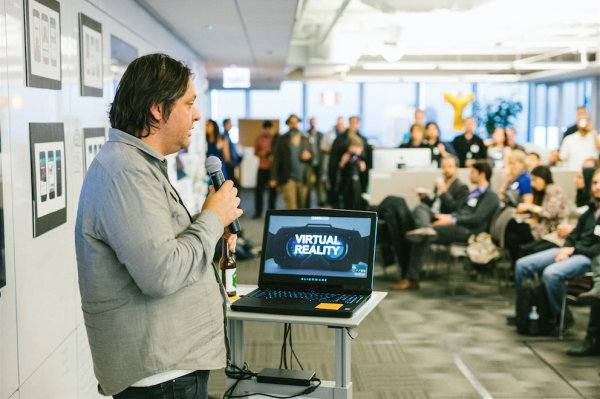 This lead to us hosting over 100 VR enthusiasts from the Chicago area who came to Isobar to learn and experience our latest virtual, augmented and mixed reality projects. In addition, guests were able to demo their VR projects, pitch their ideas, and enjoy refreshments and food courtesy of Virtue Cider and a whole lot of pizza bought by our team. Dave Meeker, a Vice President at Isobar, began the event with introductions and an overview of Isobar’s US and global VR portfolio, including work for Wyndham resorts, GM, and Patron Tequila (a VR experience created by FirstBorn, the newest addition to the Isobar Global Network). In addition, Dave opened the discussion up to the room about the challenges that we see in the marketplace, the concerns of our clients as they start to work with us to build out these types of experiences and Isobar’s point of view on what makes VR content successful and how brands should be thinking about VR in a world where consumer hardware has not yet reached a place of ubiquity. Meeker also spoke about what industries are most primed for content innovation and may benefit the most from VR and AR/MR content experiences. The one that rose to the top of his list was music, media and entertainment. After sharing some of conceptual work that Isobar is doing in the world of music and entertainment he introduced the evening’s special guest, Teek Mach. Teek Mach, a Los Angeles based artist, who has created stunning work for West World, HBO and Akira, Warner Bros.gave a talk about how new VR art and creation tools such as Oculus Medium, Quill and Google Tilt Brush have changed the way she works in her job as a set designer and visual artist. Teek started working with Meeker and the team here at Isobar through an experimental collaboration around one of their favorite bands, Chicago’s iconic The Smashing Pumpkins”. 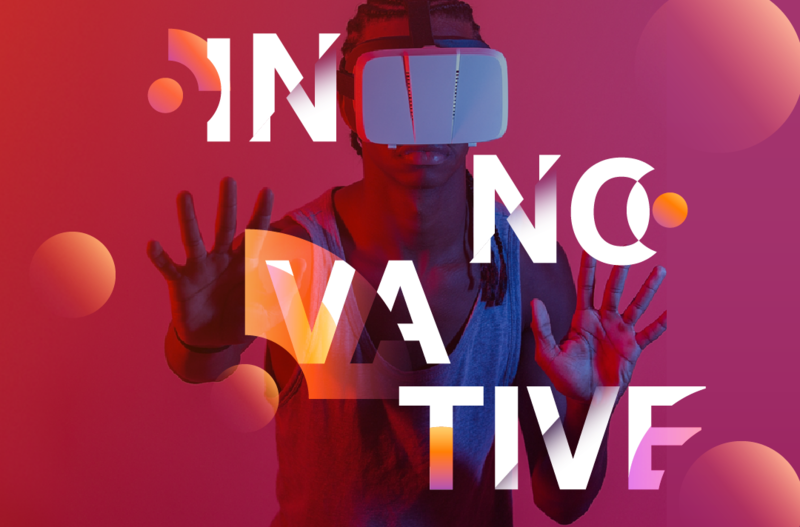 This work, an exploration of art and technology, inspired by the band’s music allowed Teek and the Isobar team to really be creative, dive into concept exploration and push the current limits of VR development tools and techniques. Guests at the event were given a sneak peak into this truly revolutionary work. She also spoke of future initiatives that will continue her creative exploration of uniting art with music in VR. 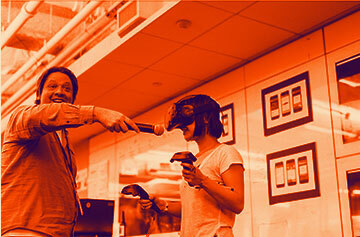 At Isobar we think it is extremely important to be involved in the community and to facilitate the exchange of ideas. This swapping of thoughts helps validate concepts and sparks innovation. We look forward to a continued partnership with CHIVR as we grow the VR community in the Chicagoland area. 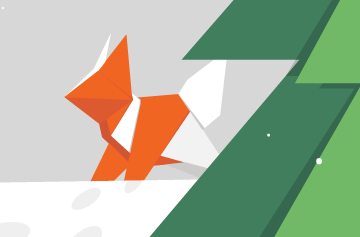 Check out the next CHIVR event here. Interested in creating a project in VR, AR or MR? Feel free to reach out to us or post a question in the comment section below.